Since 2016 we have been supplying high quality coffee pods to customers across the UK. Whether you're looking to buy for home, or a larger order for your business, we can meet all of your needs. We are High House Coffee and we bring to you the best coffee from Lavazza makers of the best Italian coffee in the world. 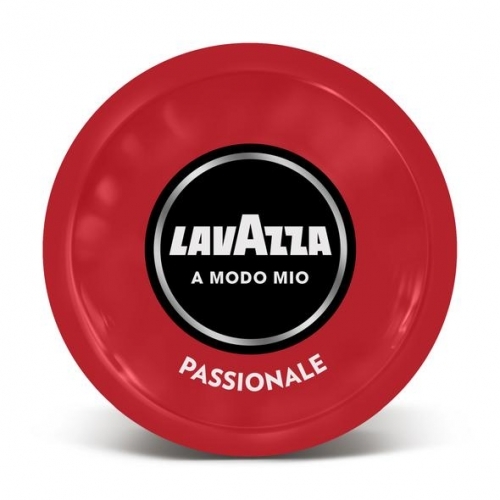 We are a UK based company and supply the full range of Lavazza Coffee Pods & Lavazza Coffee Capsules. Up until now our store was operating via Amazon UK but now we have launched our own online store and we offer unique combo packs of 6, 9,12 which means coffee lovers can get a combination of coffee pods at great prices. Just hop on onto our website and discover great Lavazza coffee at great prices and fast UK wide delivery. A pack of each of the 9 most popular flavours, giving you 132 capsules in total. Orders delivered UK wide fast!